Stop by our booth #823! With a great view of the waterfront our booth #823 will be located south of the tent & across from ramp 3! 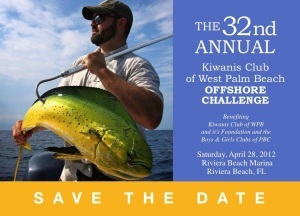 Visit www.pboffshorechallenge.com for more information.